New York native C.A. Sanders brings his city’s history to life–with a healthy dose of fantasy—in his award-winning serial, and now novel, The Watchmage of Old New York. It is 1855, and Nathaniel Hood walks between two worlds. As the Watchmage of New York City, Nathaniel is charged with protecting, regulating, and administering justice to the myriad supernatural beings immigrating to the city. When his policeman son, Jonas, is brutally beaten by Veil Dwellers while investigating a kidnapping, Nathaniel breaks his vow not to interfere with mundane society and joins the search. Together and apart, the father and son uncover the secret lives of the supernatural and the broken lives on the Bowery, only to find a terrible secret. 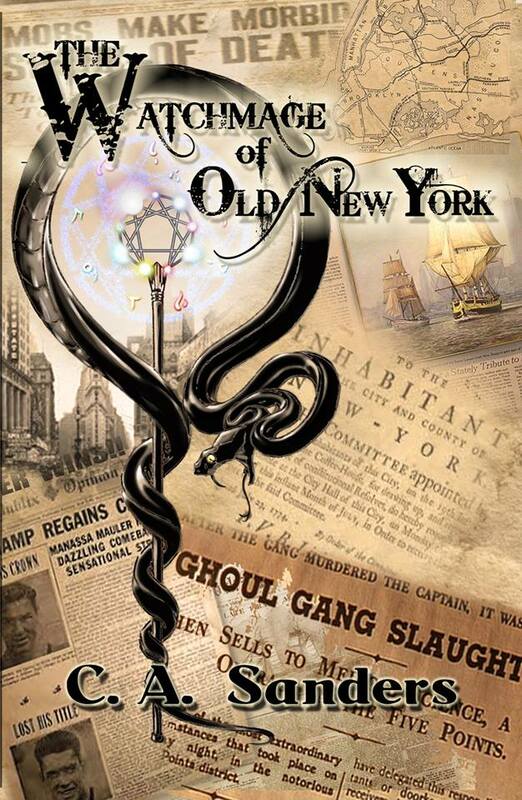 The Watchmage of Old New York–Book 1 of The Watchmage Chronicles–is an expansion of the award-winning serial of the same name. It’s a blend of fantasy, history, humor, and mystery, wrapped in a vivid mid-19th century New York. Later story arcs involve Dweller terrorism, a magic-smuggling operation, and a vicious killer that targets Dwellers. Sanders plans many more novels and short stories that expand on his popular serial. “The 1850s was a rough time for New York,” says Sanders. “The Irish Potato Famine and failed 1848 German Revolution led to a massive influx of immigrants unlike anything that the city had ever seen. Violence and poverty were a fact of life in some areas, like Five Points (currently Chinatown) and Corlear’s Hook (currently the Lower East Side). Meanwhile, the city’s upper class lived a life of obscene opulence. There were major gains in the arts, with The Hudson River School of painting, and such writers as Edgar Allen Poe, Herman Melville, and Walt Whitman. I do my best to explore all of that, in addition to the mythology that comes with these magical creatures. C.A. Sanders is a writer of both fiction and nonfiction. In addition to The Watchmage of Old New York, His debut novel, Song of Simon, is available from www.Damnationbooks.com, www.Amazon.com, and wherever your favorite books are sold. His first short story was published in 1999, and he hasn’t stopped since. 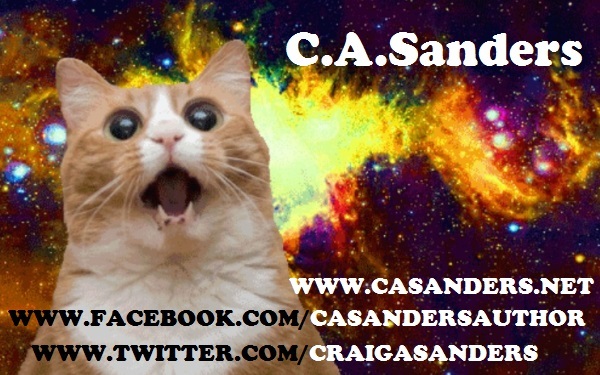 He also covered music for such sites as Relix, Examiner.com, and Suite101.com.